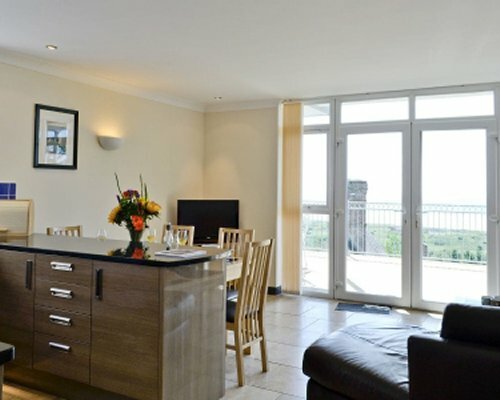 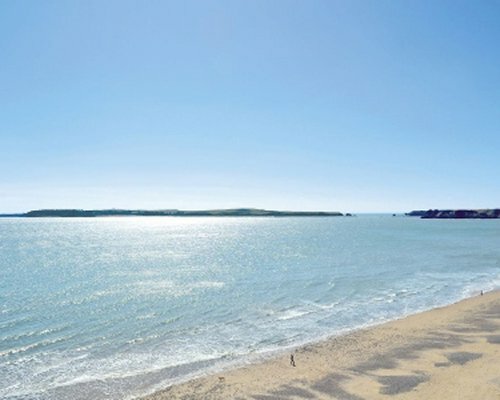 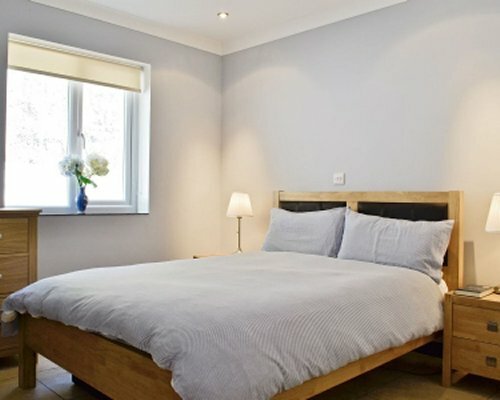 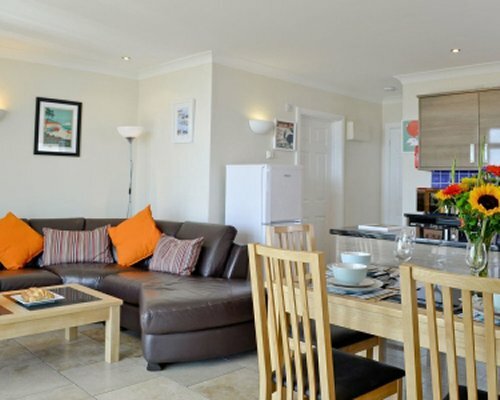 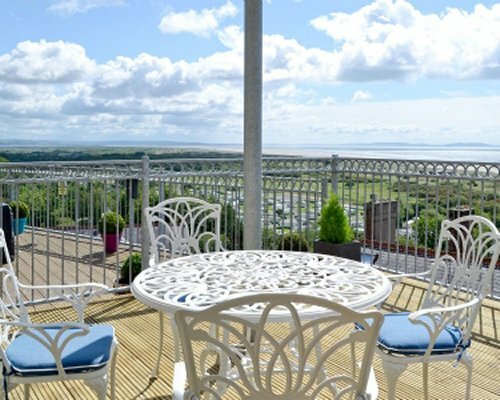 Situated in a truly magnificent location with panoramic views overlooking the world famous Pendine Sands and Gower Peninsular, this executive apartment has been finished to a high standard and offers couples or families the perfect base to explore the spectacular coastline of beautiful west Wales. 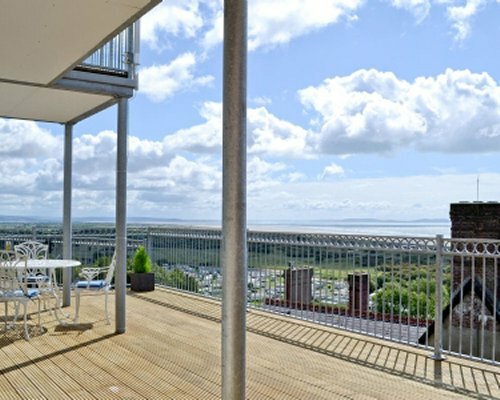 The apartment itself is situated in an exclusive development which clings to the clifftops of the coastal resort of Pendine. 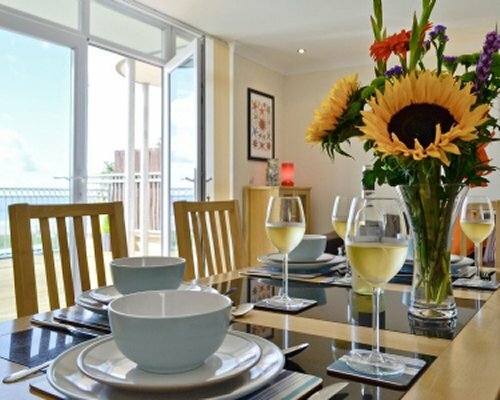 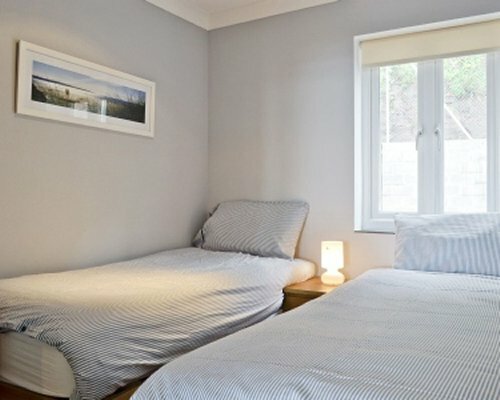 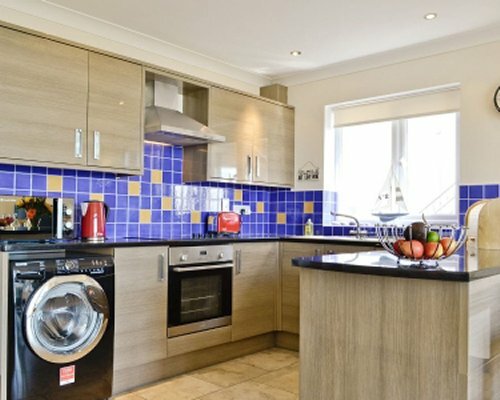 It has been furnished to a high standard boasting a large open plan living area with underfloor heating which extends into a well equipped kitchen with modern units and amenities. 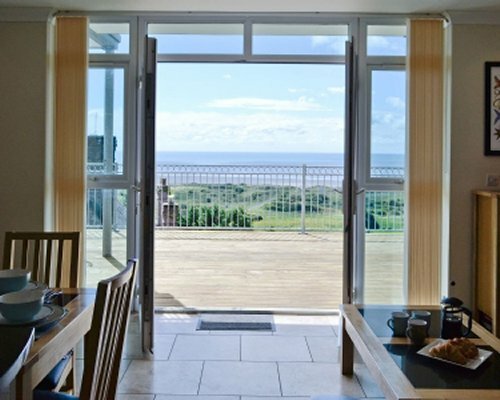 Outside, the large balcony is the perfect place to enjoy alfresco dining, the spacious terrace has table and chairs, and of course exquisite views across the glistening coast.